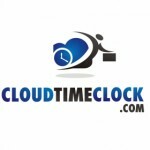 Manage your employees from the cloud with Cloud Time. 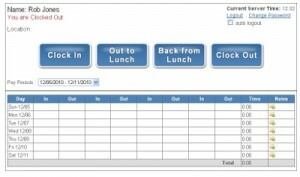 Easy to use, web time clock for employees or managers. The power of the cloud allows business owners and managers to manage their business from anywhere. SaaS Computing allows business managers to focus on their core business instead of worrying about installing or updated software. 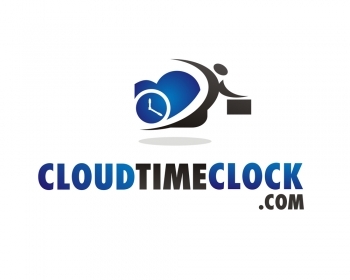 Cloud time gives access to a highly reliable internet time clock to every business with an internet connection. Please email us for demo account access. Try our system for 30 days before you buy.